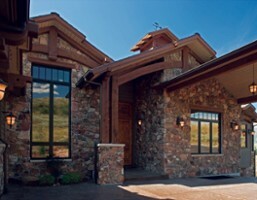 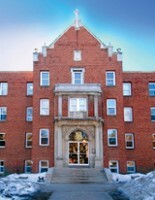 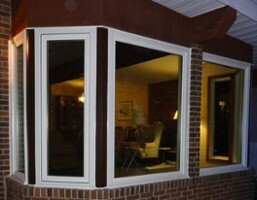 Since 1947, Gienow Renovations has been manufacturing and installing beautiful, high-quality windows and doors. 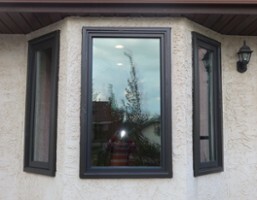 With our head office and manufacturing plant located in Alberta, understand Canada’s harsh climate and use that knowledge to provide a wide range of products that can outlast the conditions. 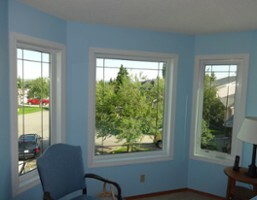 We recommend you booking an appointment to ensure we have time dedicated to you. 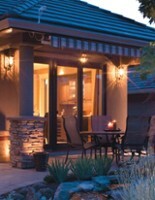 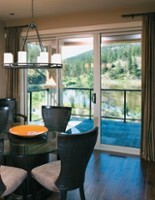 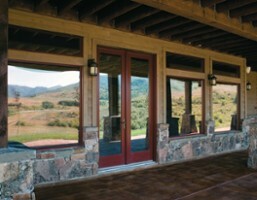 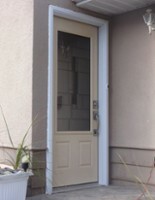 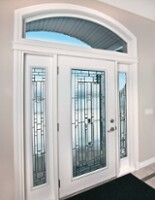 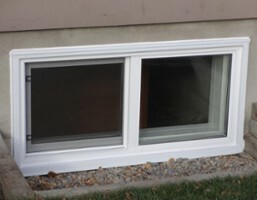 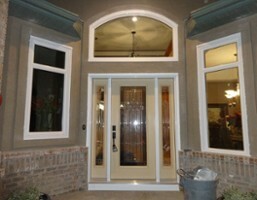 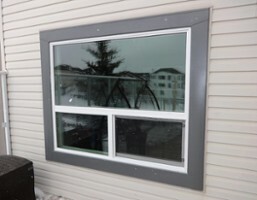 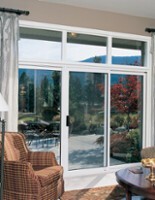 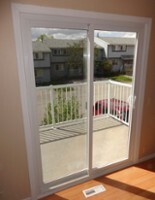 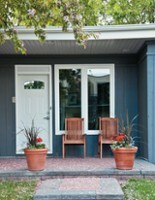 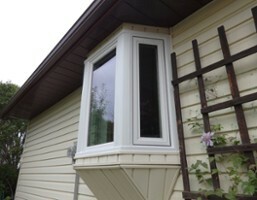 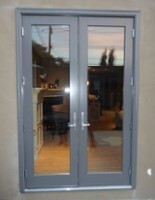 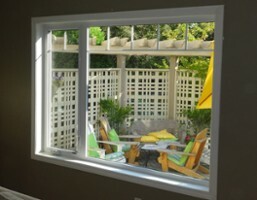 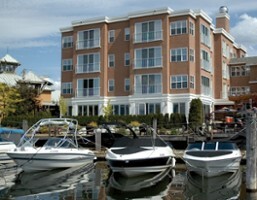 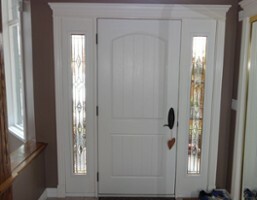 Gienow Renovations can replace your existing windows, entry doors, as well as sliding and swinging patio doors. 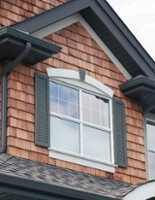 Gienow Renovations also offers full exterior replacements including siding, soffit, facia, evestrough/gutters, as well as exterior accents. 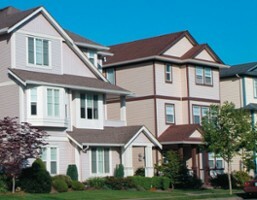 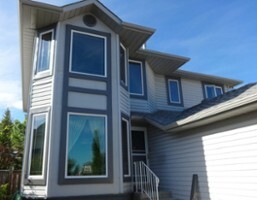 Serving the greater Edmonton Area including Sherwood Park, Fort Saskatchewan, St. Albert, Stony Plain, Leduc and Beaumont. 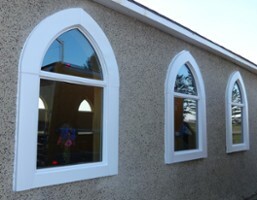 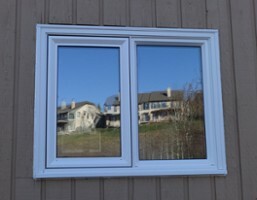 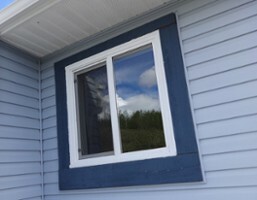 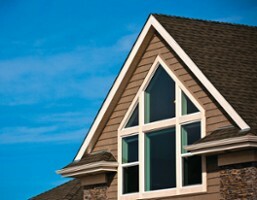 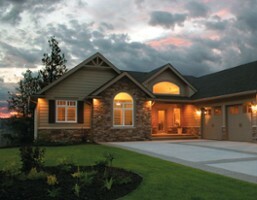 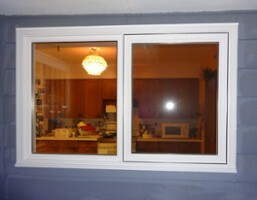 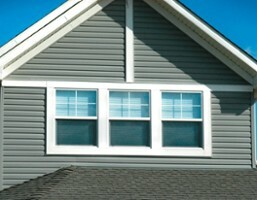 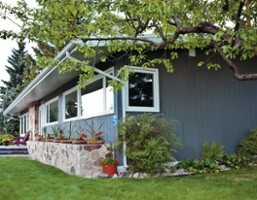 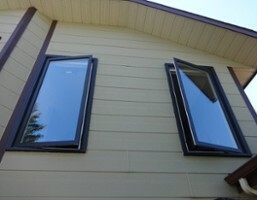 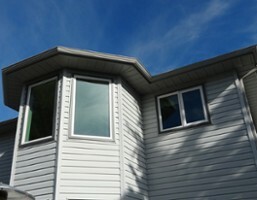 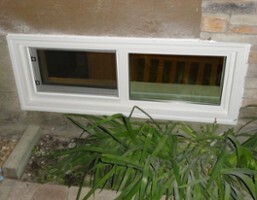 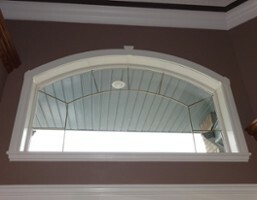 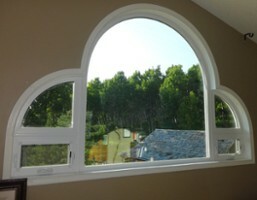 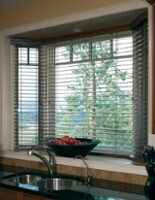 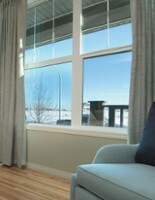 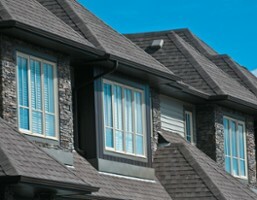 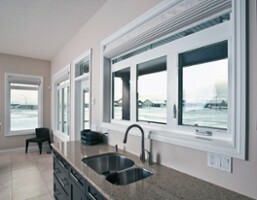 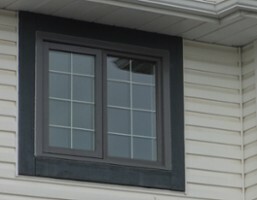 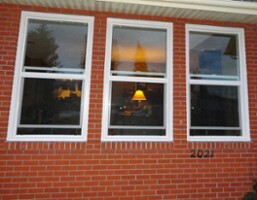 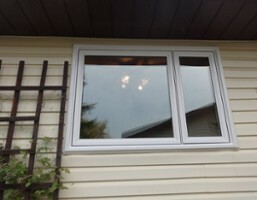 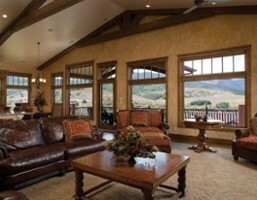 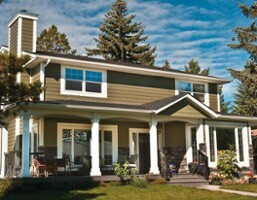 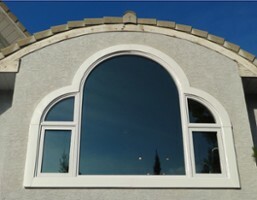 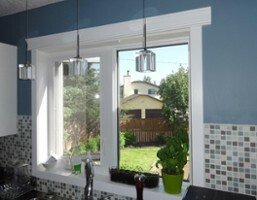 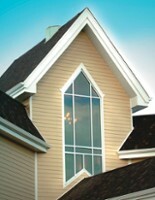 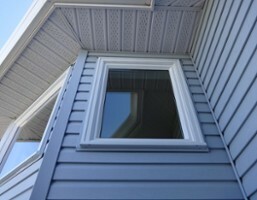 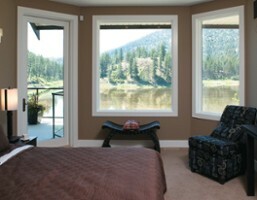 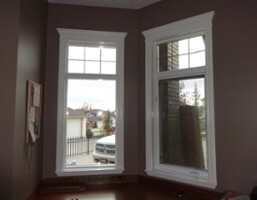 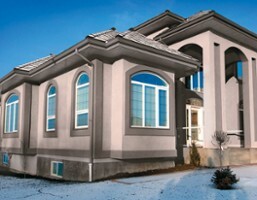 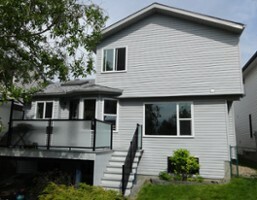 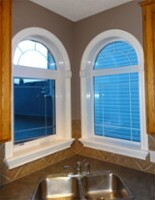 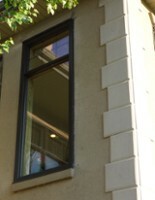 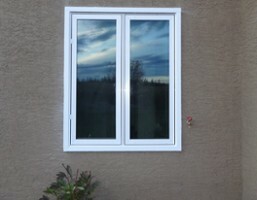 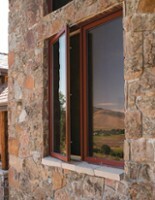 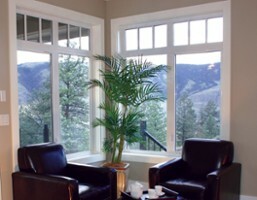 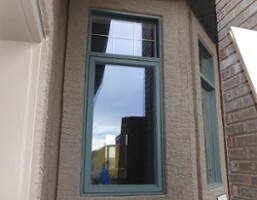 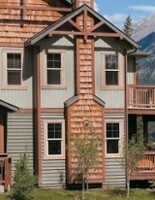 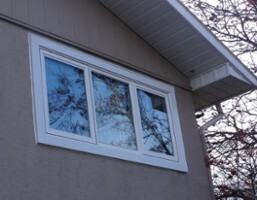 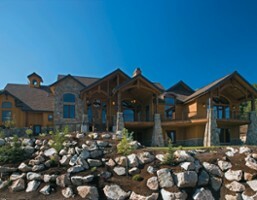 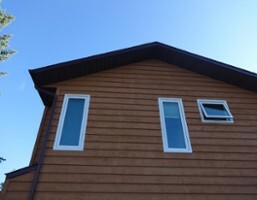 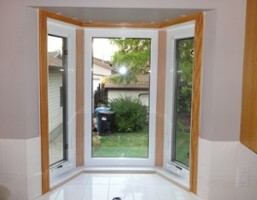 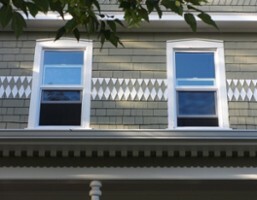 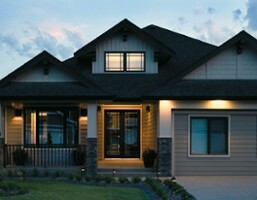 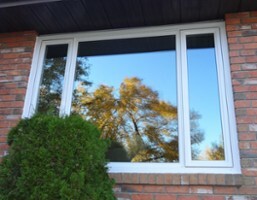 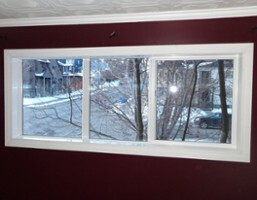 Home Improvement Rebate is currently available for triple glazed, ENERGY STAR (R) rated windows.